Engine has extended the remit of its European chief executive, Debbie Klein, to include responsibility for Asia-Pacific as it plots international expansion. In the new role of chief executive of Europe and Asia, Klein will oversee Engine’s offices in Melbourne, Sydney, Hong Kong, Singapore and Shanghai. 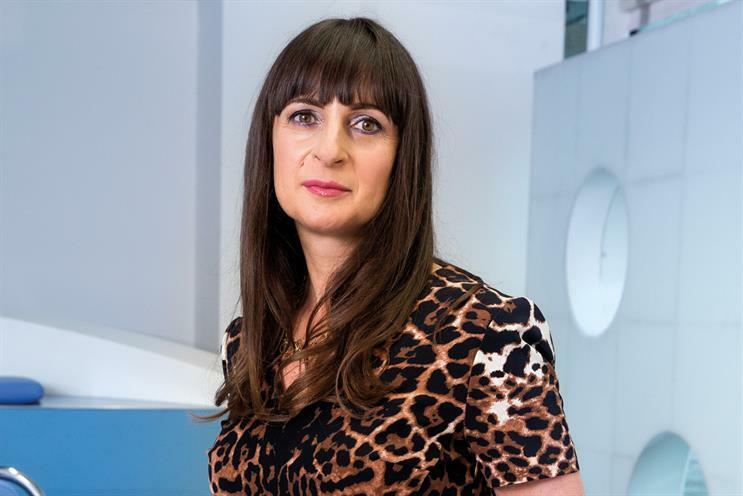 She will continue to lead Engine’s UK and European agencies, including WCRS. Klein reports to Terry Graunke, Engine’s executive chairman. The move is part of Engine’s global expansion strategy following its acquisition by the private-equity company Lake Capital in 2014. Last year, Engine launched US offices for two agencies, Partners Andrews Aldridge and Synergy. It also rebranded its digital shop Jam to Deep Focus London, opening an office in Manchester. Klein said: "This is a new chapter. Last year, we grew significantly and exported a number of our agencies. Increasingly, our European clients want to take advantage of opportunities in Asia with global integrated campaigns, and I am thrilled to be building our offer there." The European arm of ORC International, the business-intelligence specialist that joined Engine following the Lake acquisition, will also fall under Klein’s expanded remit. Graunke said: "Debbie manages complex situations and gets results. She is a great judge of talent and an exceptional manager of people – the combination of which absolutely qualify her to lead Engine’s European and Asian businesses through the next stage of our expansion."